We were just talking about this last night at Thanksgiving with the family. Quite a few folks were asking about compact cameras and which ones I like. Well, DP Review has just made my job, and probably yours too, a lot easier. I think these are great choices, especially the first two on the list. And if you have little ones new to your family, make sure you capture those moments. They are so very important. Even though I knew about Instagram for a while, I didn't really get excited about it until I wanted to use it for sharing pictures while on my trip to Germany this past September. Once I started using it, I really got the bug. Now the Instagram developers have made sharing images even easier by creating a web interface for each registered user of the app. So I can point anyone, even my mom, to this page so they can follow along as I document the things that catch my eye on a daily basis. For me, Instagram is like a visual Twitter. I can capture one image that tells the story of something I experienced or saw that day. And like Twitter, I enjoy looking at the images by others just as much as I do creating my own. 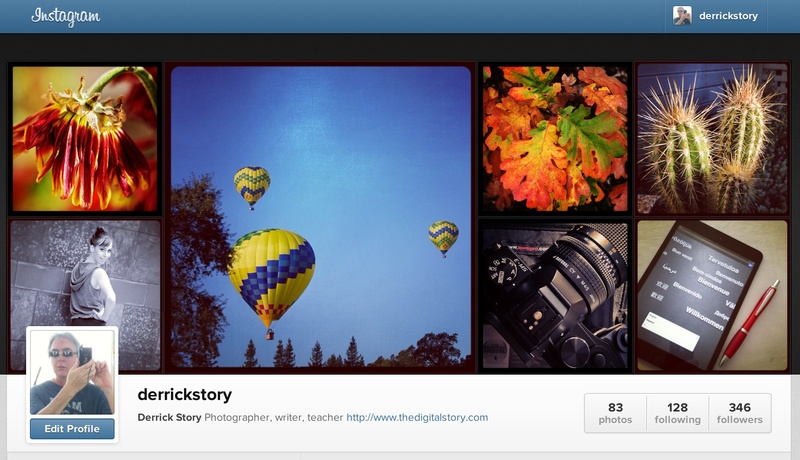 You can download the iOS version of Instagram from the App Store for free. It's a great tool to help me keep my photo eye sharp. You can see my web page at instagram.com/derrickstory. 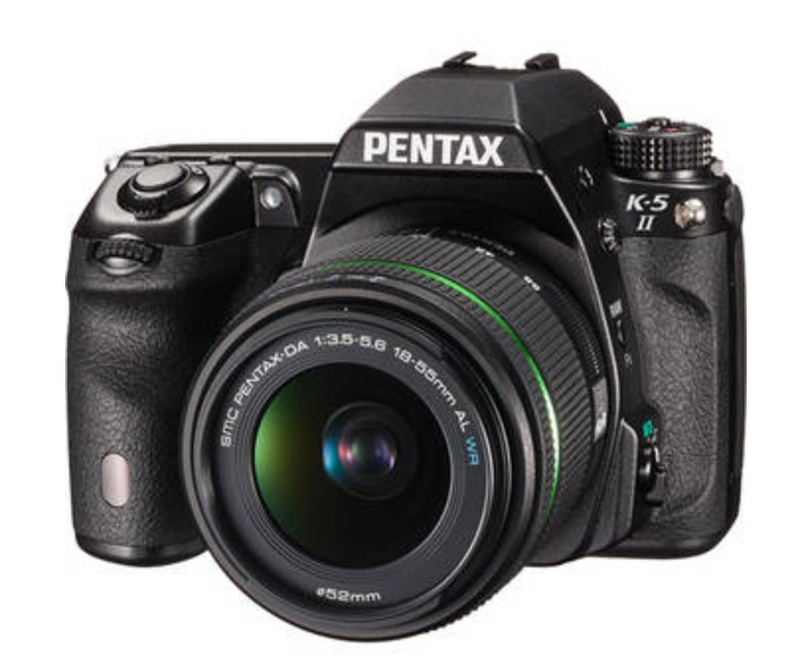 Dollar for dollar, the Pentax K-5 II with kit zoom is a great value at $1,350. (I have a Pentax K-5 and love it.) Over at Photography Blog, they've posted a full review of the Pentax K-5 II that lets you explore all of its weather-sealed nooks and crannies. If you're in the market for a high quality, all weather DSLR with lenses that won't break the bank, take a look. It's a gem of a camera. Over a year ago I bought a Buffalo Cloudstor networked storage unit that contains two hard drives (that back up each other via RAID 1) and provides connectivity via local area network or on the Internet. I use it to store web-resolution images (1024x1024 or 2048x2048) of my ongoing photography so I can have access to those pictures on any of my devices at any time. The Buffalo Cloudstor uses Pogoplug software to make my images available on any of my computers, iPads, or iPhones. 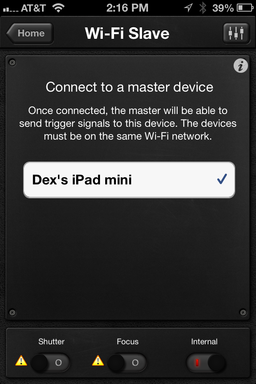 Illustrated here is the Pogoplug app for the iPad mini. After more than a year of use, I'm as happy as ever with this setup. I can access images I've shot over the last 18 months for sharing with others, quick display, web publishing, or any other need I have. The Buffalo Cloudstor plugs right in to my Airport Extreme base station at the studio, and is always on and available. The entire set up cost me a couple hundred dollars, and has paid for itself many times over. 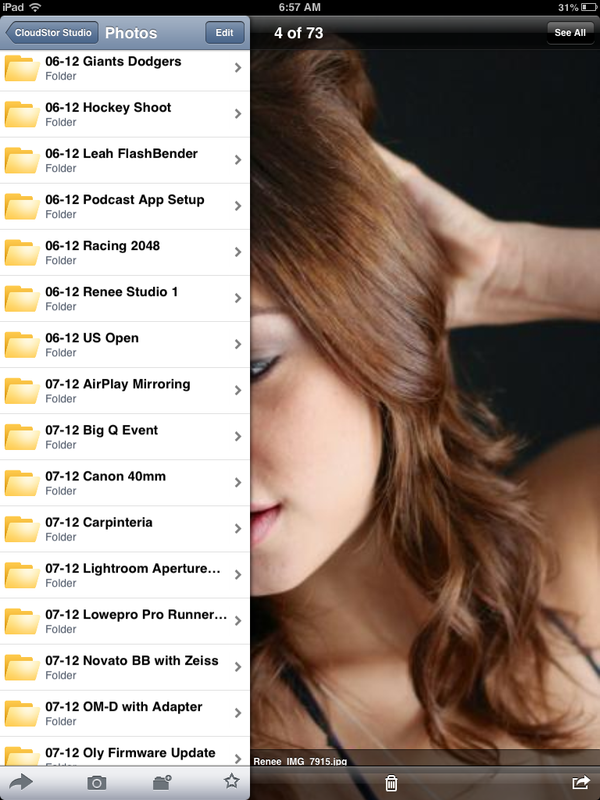 Maybe a Good Time for You to Revisit Your Photo Organization? If you're thinking about starting out the New Year being better organized and having complete control over access to your images, you may want to take a look at my Organizing and Archiving Digital Photos title on lynda.com. Not only do I talk about the Pogoplug system, I cover many other approaches too, including RAID1, removable drives, and more on personal cloud computing. I also demo their functionality by accessing my images on a local area network, and even downloading archived photos over 400 miles away from a Buffalo Cloudstor drive in my studio. Aperture 3.4, and just about every other photo editing app, has a straighten tool to correct crooked horizons and leaning buildings. But the straighten tool can be used creatively also. In the top photo, I used the "straighten" adjustment to angle the photograph. By doing so, it feels more interesting, even a bit more artistic. To do this in Aperture, I clicked on the straighten icon on the bottom toolbar in application view (it's to the left of the cropping tool). In full screen mode, the toolbar is at the top of the interface. Just move your mouse pointer up there and it will appear. I then clicked and dragged on the image until I had a look I wanted. See what you think. Compare the top photo to the original right here. (Click on them to see enlarged views.) You may even prefer the original composition. But this technique is something to keep in your back pocket when working on your images. 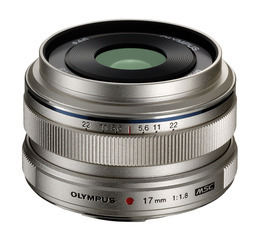 The premium Olympus 17mm f/1.8 prime lens will debut in December for $499 US. This is great news for micro four thirds shooters who want a top quality prime for general low light photography. The 17mm features the Snapshot Focus mechanism that lets you shift the focusing point to a specific distance. Sliding the focus ring back reveals range markings on the lens barrel, including distance and depth of field scales, which can be used as a guide as you set the focal distance by rotating the ring. Speaking of the lens barrel, the 17mm is all metal and will have a similar feel as the 12mm f/2.0 prime that sells for $300 more. Add an optical system that features three aspherical lenses, including a Dual Super Aspherical element to correct aberrations, as well as a High Refractive index lens to correct high spherical aberrations, and you have a precise photographic tool. I'll get my hands on the 17mm when it's released later this year, but I think this is going to be a "must have" lens for many micro four thirds photographers. Very few cameras have WiFi built-in. But you can control your existing DSLR over a wireless network with Triggertrap 1.5.1 and a couple of iOS devices, such as an iPhone. WiFi setup for Canon DSLR using Triggertrap loaded on an iPhone and iPad mini. The iPhone 4S is the "slave," and the iPad mini is the "master." 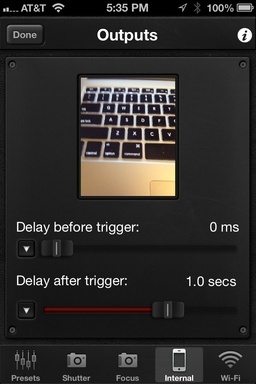 Triggertrap has been around for a while as an iOS/Android cable release for many popular DSLRs. The app is available for $4.99, and the dongle and cable will cost you an additional $35-$40. You launch the app on your iPhone, connect the cable to your camera, and have a host of controls, such as time lapse, that you can use. I felt that Triggertrap was a good investment before for those who like to experiment with their photography. But now, with the WiFi enhancement, it's even a better value. To go wireless, you need two iOS devices. I used my iPhone 4S as the "slave" connected to a Canon DSLR, and the iPad mini as the "master." Both devices have to be on the same wireless network. Once you have the components set up properly, you can control the DSLR wirelessly from any distance that is within network range. But it gets even better. 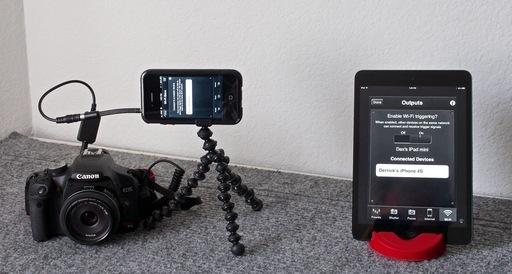 I used the iPad mini to wirelessly control the camera on the iPhone 4S using just the Triggertrap app without any cables. On the slave unit (iPhone 4S), just turn off the Shutter and Focus switches at the bottom of the interface, and turn on the Internal switch, as shown in the illustration. 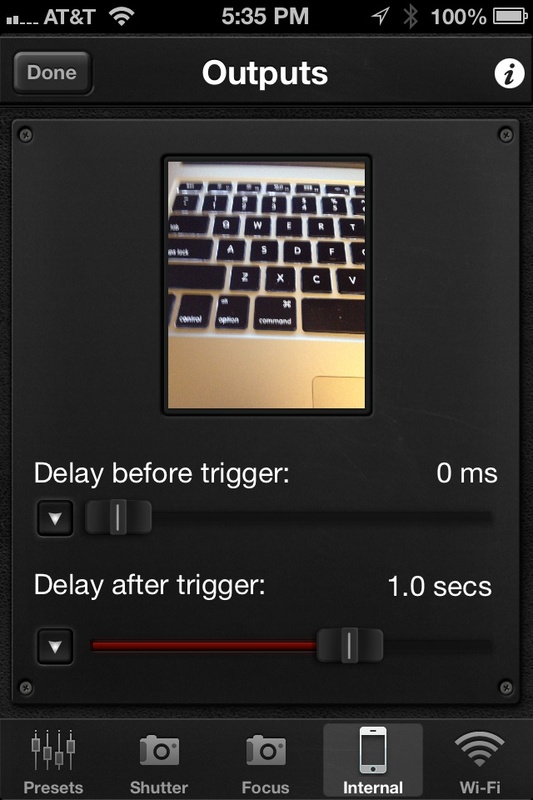 Top Screenshot: setting up Triggertrap slave on an iPhone to fire the camera in the iPhone via the "Internal" switch. Bottom Screenshot: Previewing the photo in the Outputs menu on the iPhone 4S. Then, go to the Outputs screen by tapping on the button in the upper right corner, and choose "Internal" from the icons at the bottom of the screen. Not only does this provide you with a couple controls, you also have a preview window for composing the shot. So, for just the price of a $4.99 app, you can wirelessly control an 8 MP iPhone from a relatively large distance. There's lots of room for play and discovery here. If you come up with something cool, please share it in the comments below. Want to compare tons of sensor data for various cameras you're interested in? Check out the Digital Camera Database. DCD allows you to visually compare detailed sensor info (sensor surface area, pixel pitch, pixel density, etc.) 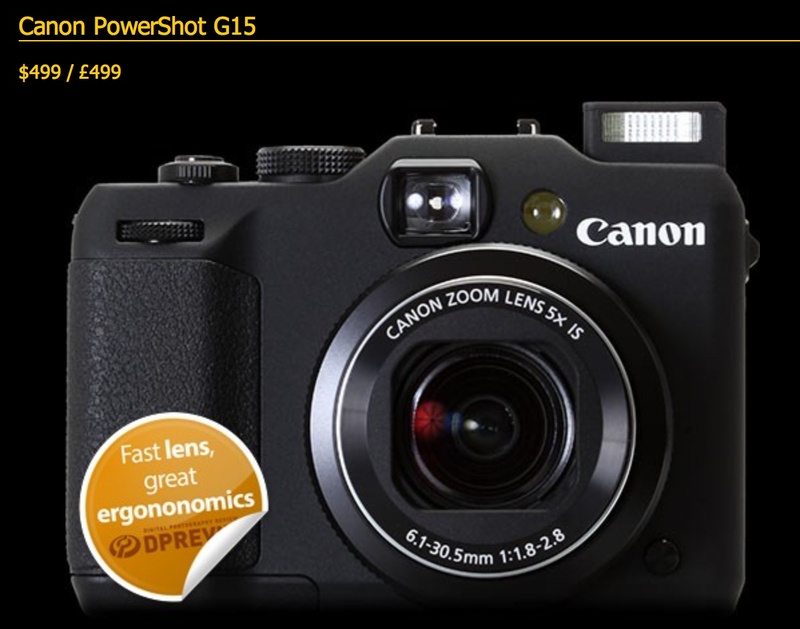 for more than 3,200 digital cameras. The breath of information it provides is fascinating. I highly recommend taking a look.